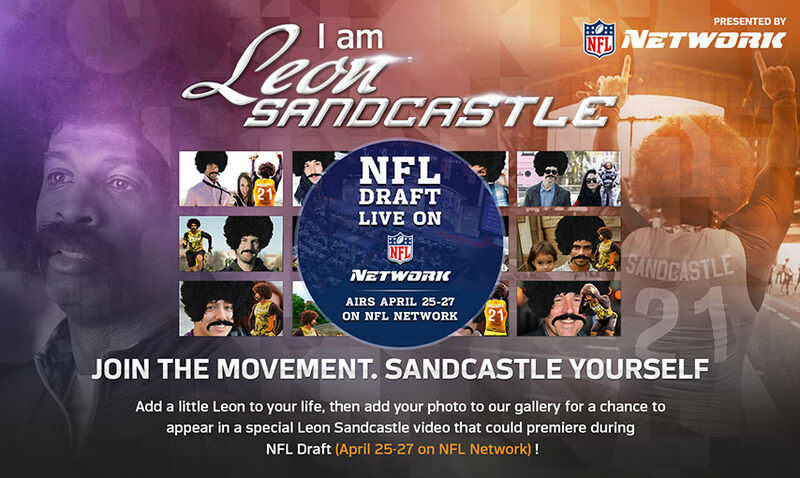 The 2013 NFL Draft was coming up and the NFL had recruited Leon Sandcastle to help promote it. 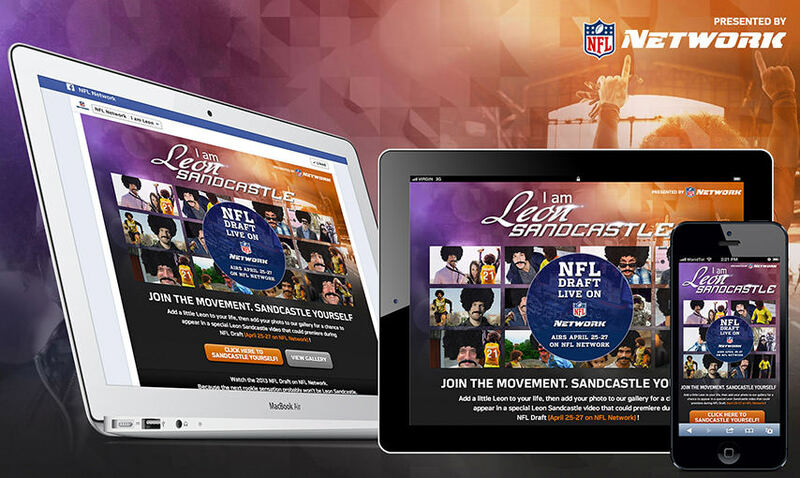 Leon Sandcastle was a legendary player whose instincts would make migrating salmon envious. 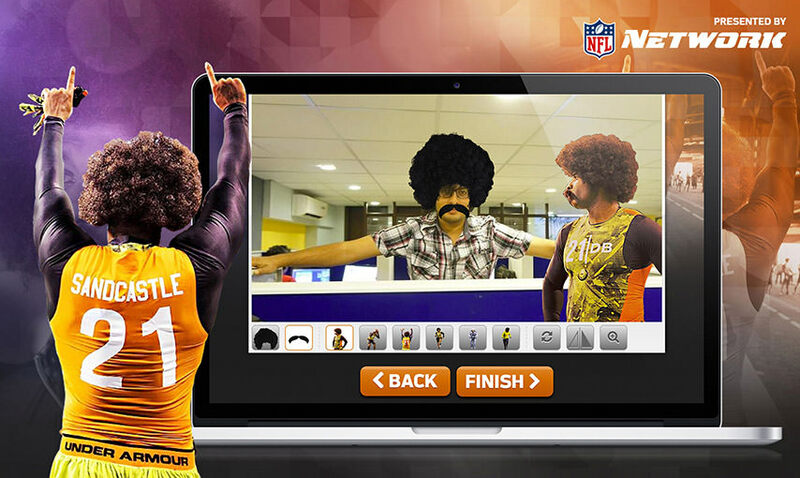 His famous hair and mustache have taken the football world by storm. 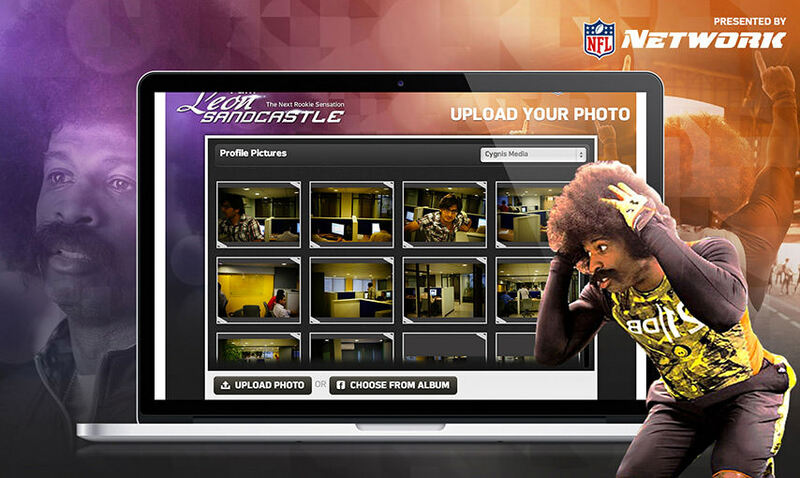 We wanted everyone to get into the Leon Sandcastle spirit, and the app we designed and developed for their Facebook Page lets users Leon-ise their photos and add it to the gallery for a chance to appear in a special video that premiering during NFL Draft. 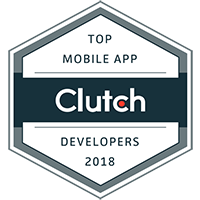 The app provides a fun step-by-step process for you to carefully select the right accessories (Afro, Handlebar mustache & Leon himself) and add them to your photos. 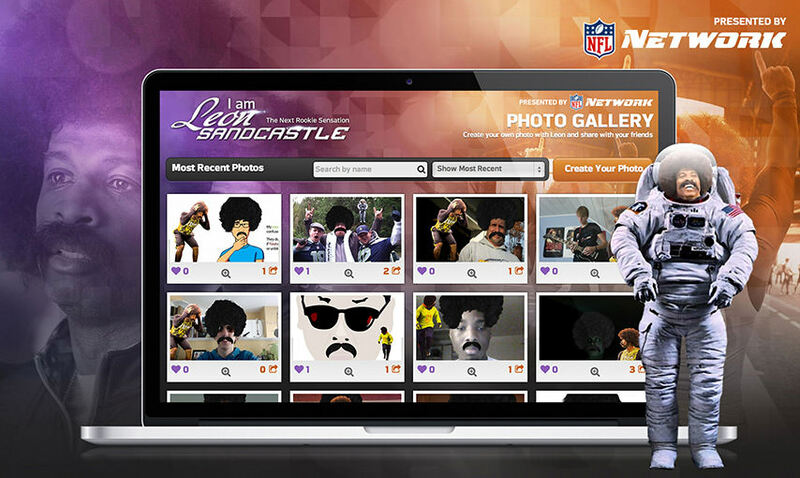 You can then submit the photos to the gallery, share them on your profile and even download a cover photo for your Facebook timeline. 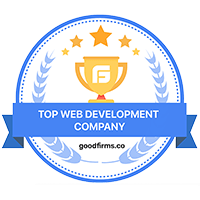 Browse others' creations and vote for the ones you love! 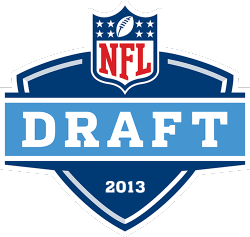 With over 10,000 submissions received in the 3 weeks the application was live before the draft, the app was able to generate buzz, anticipation and create debate on the upcoming draft through newsfeed shares, timeline cover photos created and gallery submissions received.